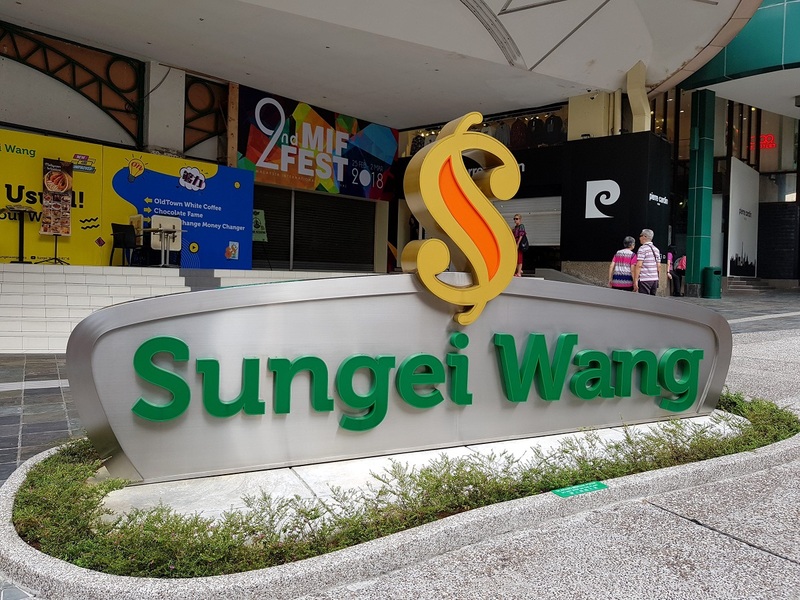 KUALA LUMPUR (Feb 2): Giant Supermarket has reopened at Sungei Wang Plaza here after a complete revamp, while incorporating a new store concept, which offers customers an engaging shopping experience. Located at the heart of the Golden Triangle area, the store is one of the oldest Giant supermarkets in Malaysia. “We spent a great deal of time to understand the needs of our customers when they visit us at Giant Supermarket Sungei Wang. “Every detail in the store has been meticulously planned and implemented for one purpose, namely to provide the best shopping experience to our customers,“ GCH Retail (Malaysia) Sdn Bhd managing director Pierre-Olivier Deplanck said in a statement today. GCH Retail is the operator of the Giant hypermarkets and supermarket chain. The new Giant Supermarket Sungei Wang store will also see the introduction of new products and items, while expanding its variety of ready-to-eat food items such as an extensive Korean range.